The Russiagate investigation has nothing to do with the Rose City. Or does it? The storylines generated by Special Counsel Robert Mueller's investigation of the Trump campaign's many contacts with Russia span the globe — from New York City to London, and Washington, D.C., to the Seychelles. But while the action has seemed far from laid-back Portland, the Oregon connections are there, just under the surface and mostly unnoticed. The local roadmap to the "Russiagate" affair is reminiscent of the once-popular parlor game known as "Six Degrees of Kevin Bacon," rating Hollywood personalities by their degrees of separation from the once-ubiquitous actor. Today, as the Mueller probe nears what may be a turning point in his investigation of the Trump campaign's many contacts with Russia, we offer you a Portland-centric look at the direct and indirect ways the lawyer's sprawling, closely watched investigation of electoral meddling has connections to the Rose City. The scandal called Russiagate can be traced to March 2016, eight months before the presidential election, when hackers and alleged Russian spies zeroed in on the emails of a former director of a Portland investment company located in the Pearl District. That director's name? John Podesta, who also was chairman of Hillary Clinton's presidential campaign. Podesta sat on the board of Portland's Equilibrium Capital from 2010 to 2014, before taking a job with the Obama White House. After their initial success with Podesta's emails, the hackers successfully targeted the Democratic National Committee as well. The following month, when the Podesta emails finally were released on WikiLeaks, people who read them from behind an internet firewall — including this Tribune reporter — ran into frequent warnings that the documents were stored on servers located within the Russian Federation, considered a hotbed of hacking. In July 2018 Mueller made the connection official. He indicted 12 Russian military intelligence operatives for hacking Podesta, the DNC and various state election boards, with granular details about which spies did what and when. One can imagine the spies poring over Podesta's emails, reading about Oregon. Podesta corresponded with his former Portland colleagues at Equilibrium Capital, as well as with personal friends like former Oregon U.S. Attorney Dwight Holton and his wife, Mary Ellen Glynn, a former spokeswoman to both Bill Clinton and ex-Oregon Gov. Ted Kulongoski. And the spies could have been among the first to know, thanks to an exchange between top Clinton aides, that "Podesta does a wicked ... impression" of Oregon's senior U.S. senator, Ron Wyden. The WikiLeaks posting of the Podesta emails online in October fueled coverage that helped put Clinton on the defensive shortly before the election while whipping up the Republican base. An article on a conservative news website, the Washington Free Beacon, for example, highlighted emails showing that an Equilibrium Capital executive, Bill Campbell, had reached out to Podesta for help brainstorming on a business deal. Another Equilibrium email, concerning Podesta's past involvement in a Russian company, led to an article on the conservative website Breitbart. "It's totally creepy" to imagine Russian spies going through his emails with Podesta, Holton said recently. The conservative Free Beacon website funded some of the early opposition research into Donald Trump. But when he became the presumptive nominee, the firm conducting that research — Fusion GPS, a private intelligence firm based in Washington, D.C. — sold its work to the Seattle-based law firm Perkins Coie and its client, the Democratic Party. Perkins Coie is one of Portland's largest firms, with more than 60 lawyers working out of an office in the Pearl, a mere four blocks from Equilibrium Capital — where Podesta was a director. There's no evidence that anyone in Perkins Coie's Portland office was involved with Fusion GPS — a hiring arranged by top Democratic lawyer Marc Elias — or were aware that Fusion GPS had hired Christopher Steele, the now-famous former British spy who began compiling hearsay evidence that the Russians were interacting with Trump campaign officials and employing hacking and information warfare to assist Trump. But the Portland office, founded in 1983, played a significant role in the growth of Perkins Coie. It was the firm's third satellite office in a tally that has grown to 18. And the deep connections that led the Democratic Party to hire Perkins Coie will be familiar to Oregonians. With a vigorous political law section in Portland, the firm has strong ties to Oregon Democrats. It's roster of former lawyers includes Misha Isaak, Gov. 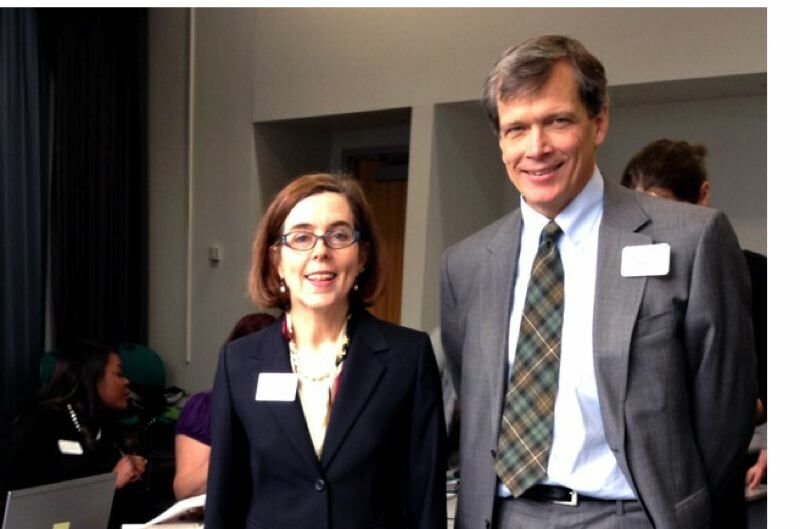 Kate Brown's general counsel, and federal Judge Michael Simon, who is married to U.S. Rep. Suzanne Bonamici. From the Pearl, the "From Portland With Love" story veers about three-quarters of a mile to the southeast and inside the stylish interior of the Mark O. Hatfield U.S. Courthouse at 1000 S.W. Third Ave. Some background: If you're in the law enforcement or intelligence world, and if you want to, say, get a wiretap on an American citizen who could be a foreign spy, you apply for the right to do so through a mysterious court set up by the Foreign Intelligence Surveillance Act. Though it's based in Washington, D.C., the FISA court employs judges from around the country to call balls and strikes when it comes to surveillance of potential spies on American soil. One of the judges who sits on the FISA court, Michael Mosman, is based in Portland and serves as chief judge of the Oregon U.S. District. Mosman approved the surveillance, as did three other judges presented with the same warrant at different times. Trump has tried to use the FISA warrant to undermine Mueller's work, blasting the Steele Dossier as not credible. Mosman declined to comment on the Carter Page warrant. What's clear is he is not one of the "Obama judges" Trump likes to rail against. 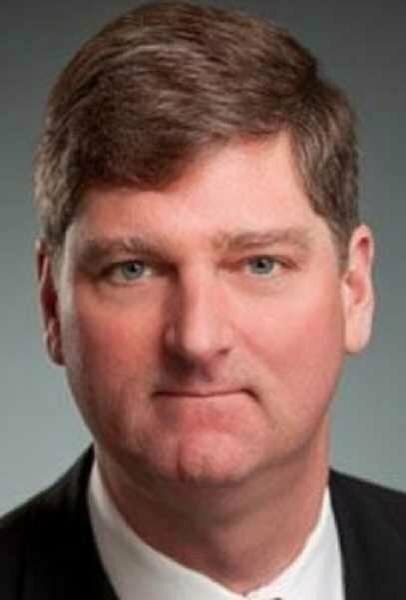 Formerly Oregon's top federal prosecutor, he is a well-respected conservative judge appointed by former President George W. Bush. Raised in New Jersey, Mueller is thoroughly East Coast — but the former FBI director was not unfamiliar with Portland. "He visited Portland on several occasions," said Kent Robinson, who served as Oregon's acting U.S. Attorney starting in 2008. "He would frequently arrive in the morning and take off in the evening." Robinson recalls one visit in 2009 to meet with state and local law enforcement officials, to get input about their partnership with the FBI. Even later, when then-Mayor Sam Adams was considering re-establishing the city's membership in the FBI's Joint Terrorism Task Force, it was clear Mueller was tracking events in Portland closely, said Holton, the former Oregon U.S. Attorney, who recalls discussing it with Mueller at a conference. 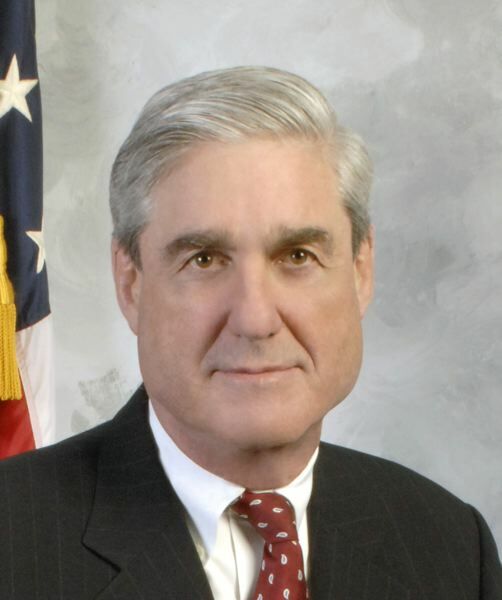 Between 2014 and 2017 Mueller worked at the Washington D.C. office of the private law firm WilmerHale as a member of its strategic response and regulatory and government affairs groups, rubbing shoulders there with lawyers Ed Siskel and Jamie Gorelick —who were representing Oracle America in litigation against the state of Oregon over a failed $300 million technology project called Cover Oregon. After being named special counsel in May 2017, Mueller recruited a team of lawyers devoid of West Coasters. The closest thing to an exception? Russian-speaking lawyer Elizabeth Prelogar, who once represented Idaho in the Miss America pageant. Nearly 20 years ago, John Demers worked as a law clerk to 9th U.S. Circuit Court of Appeals Judge Diarmuid F. O'Scannlain in Portland. Today, he's working hand-in-hand with Mueller. 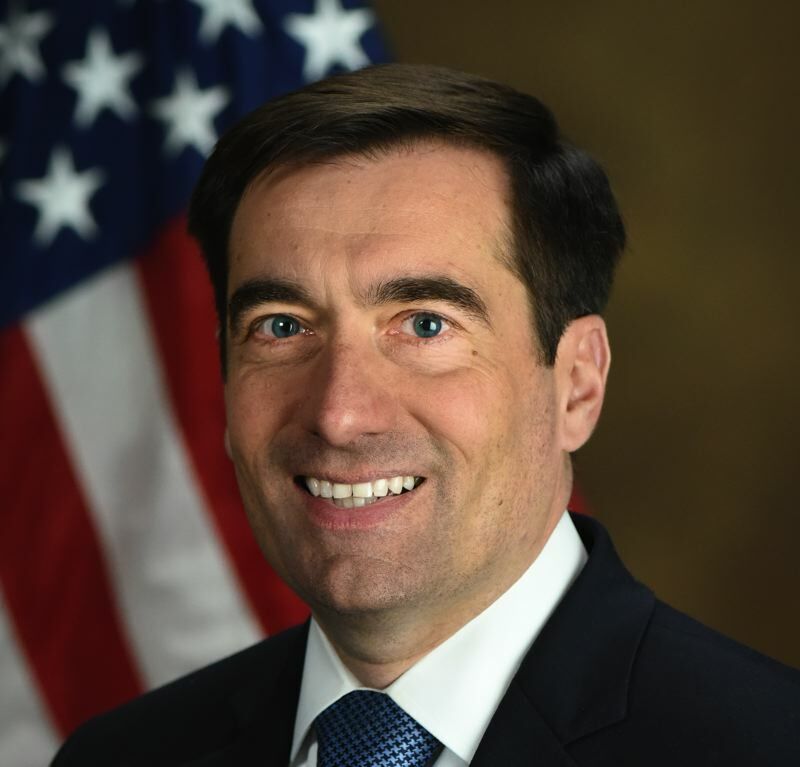 In September 2017, Trump named Demers, a former federal prosecutor who'd worked for Boeing, to head the National Security Division of the U.S. Department of Justice. Last July, he joined Mueller to announce the indictments of the Russian spies who hacked Podesta and others. That appearance caused one observer to later opine to the Politico news website that Trump would never want Demers to oversee the Mueller investigation, despite being one of the few top U.S. DOJ officials who does not have a conflict of interest when it comes to Trump. "He's an outstanding person," O'Scannlain told the Tribune. "He's a straight shooter, extraordinarily bright, remarkably quiet, unassuming, and with a dose of humility — which you don't see very much in Washington these days." Every five years, his clerks return for a reunion, and so far Demers has made every one, as best as O'Scannlain can recall. Said O'Scannlain, "He certainly enjoyed his time here." In December 2017, writer Jeffrey St. Clair of Oregon City was surprised to get a call from a Washington Post reporter. He was even more surprised to learn from the reporter that a writer edited by St. Clair appeared in an FBI document about how Americans were being duped by Russian trolls online. 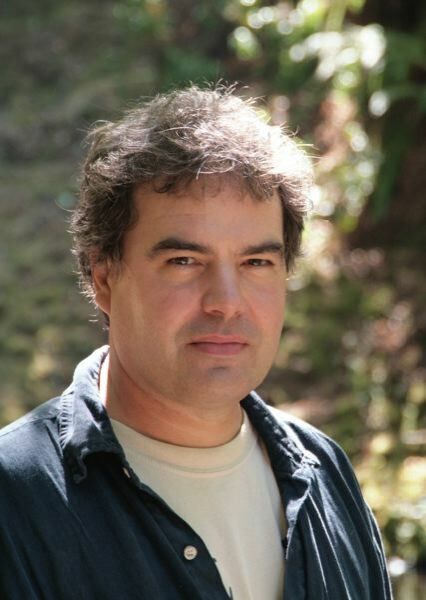 St. Clair manages and edits the left-leaning website Counterpunch.org, which he co-edited with Alexander Cockburn, the late columnist for the Nation magazine. 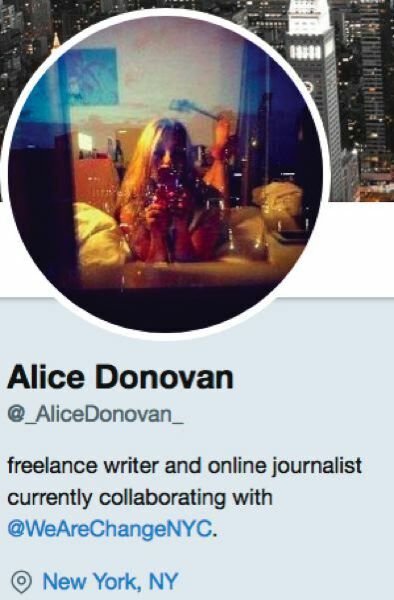 Starting in February 2016, one month before the Podesta hack, St. Clair heard from Alice Donovan, whose Twitter avatar was a scantily clad woman, who claimed to be a writer. Over a period of 18 months, Counterpunch published five articles, including one on cyberwarfare, by the freelancer. FBI officials said the troll actually was part of Russia's attempt to use the internet to sway American public opinion against Hillary Clinton. After the Washington Post call, St. Clair and co-editor Joshua Frank launched their own investigation and uncovered a whole nest of trolls, many of whom were scrubbed from the web as quickly as the two writers contacted them for comment. In February 2018, Mueller indicted 13 Russians affiliated with the troll effort, which he said dated back to 2014. Then, Mueller's July 2018 indictment of 12 Russian spies for hacking Podesta and the DNC noted they used the Alice Donovan persona to set up a "DC Leaks" Facebook page in 2016. St. Clair couldn't help but laugh last summer when he saw his old pal in the newest indictment. "She was sort of the Zelig-like character in all of this," he said. "Pops up in the strangest places." In March 2018, one of Mueller's prime targets flew to Oregon to sell some books and raise some money for his criminal defense. 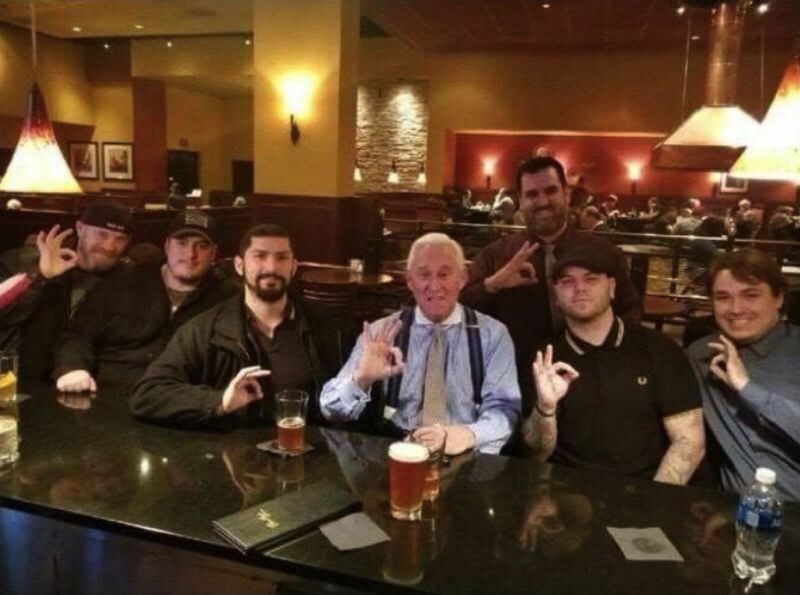 Roger Stone, a longtime Trump adviser, was invited to speak at the yearly Dorchester conservative political conference. Former state lawmaker Patrick Sheehan, who invited him, spent some time with him smoking cigars and said Stone, who sold 35 to 40 copies of his latest book, was openly resigned to being indicted by Mueller. 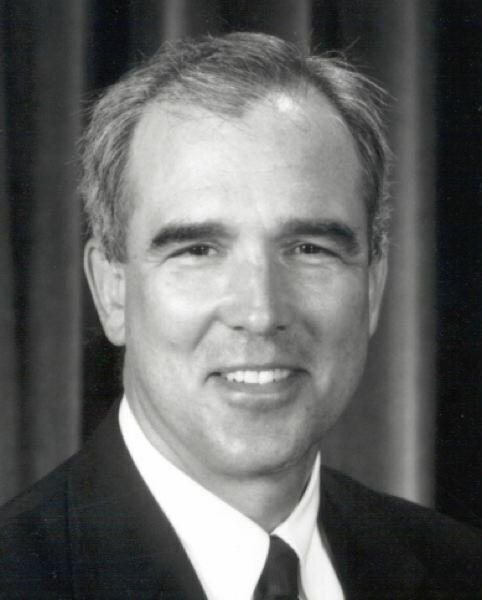 Sheehan said Stone also talked about Oregon, saying Nixon briefly considered late Sen. Mark Hatfield as a running mate. As first reported by Willamette Week, Stone, who sports a large tattoo of Richard Nixon's head on his back, invited local members of the Proud Boys, a conservative group that has frequently clashed with anti-fascist protesters in Portland, to provide him with security. In January, Mueller indicted Stone for obstruction of justice and other alleged crimes. 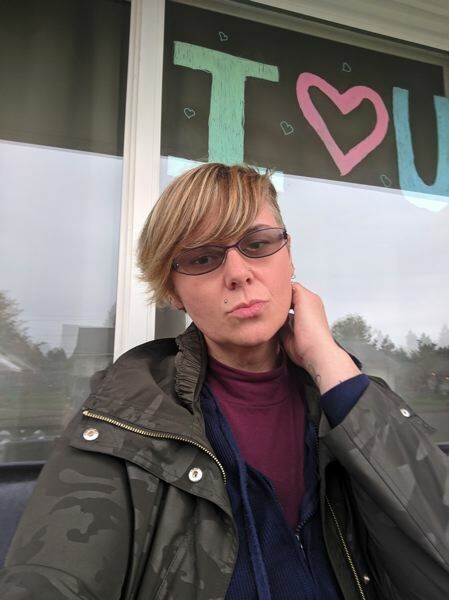 In November, Vancouver, Washington, resident Jullienne Adams made an unexpected cameo in national coverage of a bizarre subplot in the Mueller probe. For days, a young Republican activist named Jacob Wohl had promised to produce a sexual assault victim of Mueller. Wohl's claims appeared to crumble at a news conference amid mockery, inconsistencies and lack of a victim, aggravated by claims that he'd set up a bogus private investigator firm populated by fictional ex-Mossad officers, called Surefire Intelligence. Adams had hired Surefire off Portland Craigslist for $1,200 to help get back her stolen SUV. The investigator for Surefire, who called himself "Matthew Cohen," promised to fly into Portland International Airport to meet, Adams said. Adams recognized his voice as Wohl's when her husband called her home to watch a video clip of Wohl's news conference. According to an article on the news website The Daily Beast, Wohl acknowledged that he posed as Cohen but denied defrauding Adams, blaming the Vancouver woman instead. Adams still wants her money back, saying she suspects Wohl used it to fund his unsuccessful efforts to locate accusers against Mueller. The internet information warfare that Mueller has linked to the Russians' efforts to destabilize U.S democracy has crept into the life of writer and Portland State University geography instructor Alexander Reid Ross. 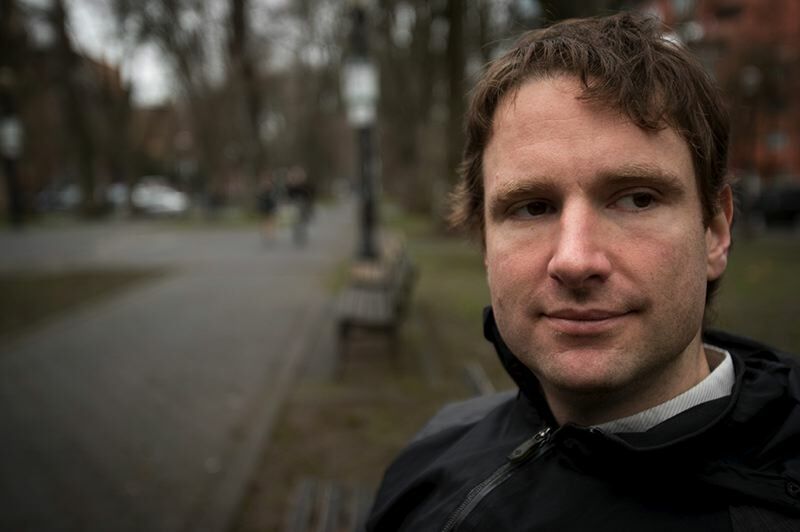 The anti-fascist researcher found himself fighting legal threats even as he raised his 7-year-old son, graded papers and took a set of comprehensive exams required under his PSU doctorate program. Ross has been writing about the rise of what he sees as totalitarian-friendly rhetoric both on the right and the left. But then three articles he'd placed on the Southern Poverty Law Center website were taken down following a threatening letter from a lawyer representing writer Max Blumenthal, the son of former Clinton official Sidney Blumenthal. Then an article Ross had been preparing for The Daily Beast was spiked following the publication's receipt of a letter from an ally of Blumenthal's, whom Ross also had been researching. Then, his new critics published articles noting that emails unearthed by presumed Russian hackers showed that a British government-funded group had paid for an event in Seattle at which Ross spoke. The articles hint that Ross is a stooge for a military-intelligence cabal, the same sort of "Deep State" forces that Trump says are out to get him. Ross said he has alerted his PSU adviser that the pro-Antifa, hoodie-wearing lecturer and youth soccer coach supposedly has been outed as a British spy. "We had a good chuckle," Ross said, but added of his new critics, "I think they are trying to bury my career." According to Google Trends, people in only three states plus the District of Columbia search more for Mueller-Trump information than Oregonians do. But Bridgid Blackburn doesn't need data to know that Portlanders are watching Mueller closely. 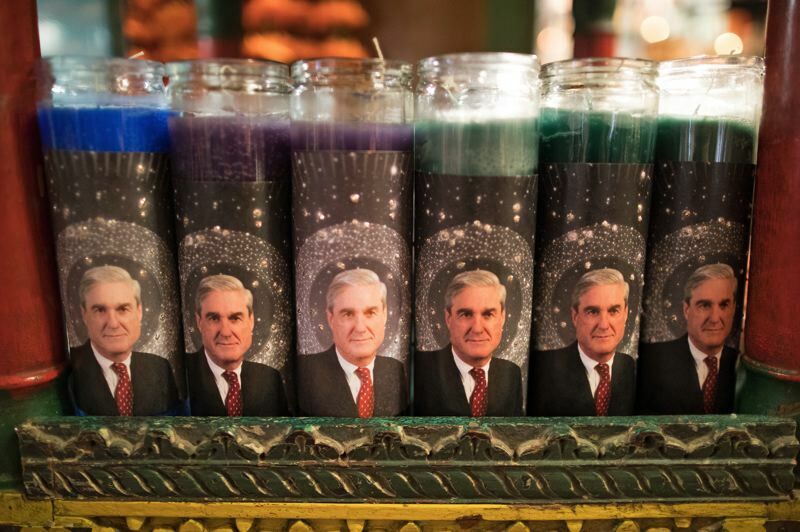 The co-owner of Cargo, a store in inner Southeast Portland, she and her partner entered into a deal with an East Coast artist, Clare Winter, to sell Mueller devotional candles at $18 a pop. On Dec. 1, she posted a photo of one on Facebook, and sales "literally exploded," she said, prompting coverage by Portland Monthly. The store's entire stock sold out in hours, and they'd sold about 2,000 of them by Jan. 15. "It really brought a message of hope to a lot of people," Blackburn said. The price has since been dropped to $16, thanks to a less labor-intensive design. But while sales remain brisk, including over the internet, Blackburn said she's ready for it to be over and to find out what Mueller has discovered. When that happens, doesn't her store lose profits? "At that point he becomes an icon," Blackburn said. 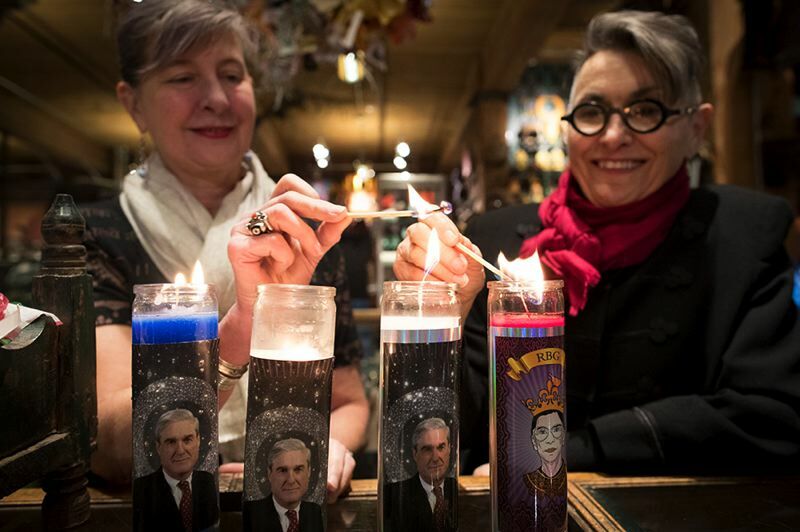 But she added that knowing the truth would be well worth losing the store's Mueller candle revenue: "That's not a concern."